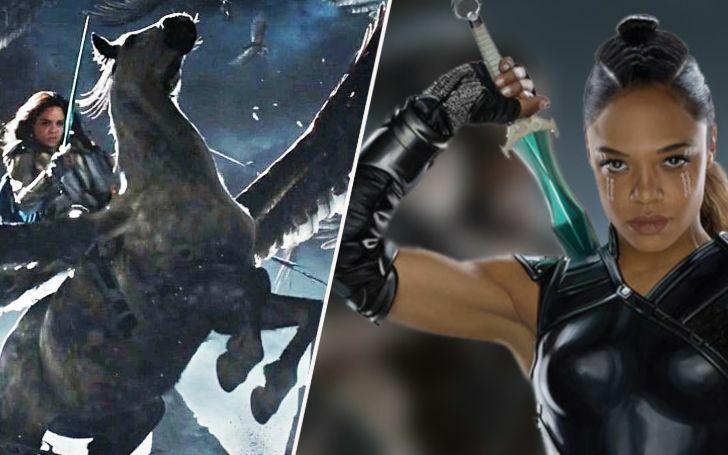 home Movies & TV Shows How Will Valkyrie Fit Into Avengers: Endgame? Avengers: Infinity War left us in the absolute state of dumfound. Heroes lost and half of the galaxy’s life were indeed dust off in just a matter of snap. While the disaster did bring a huge share of mourning but the movie also went on to raise some puzzling questions during its narrative. The absence of the characters that were ought to have appeared one way or the other led many of the Marvel fans to theorize upon their whereabouts. 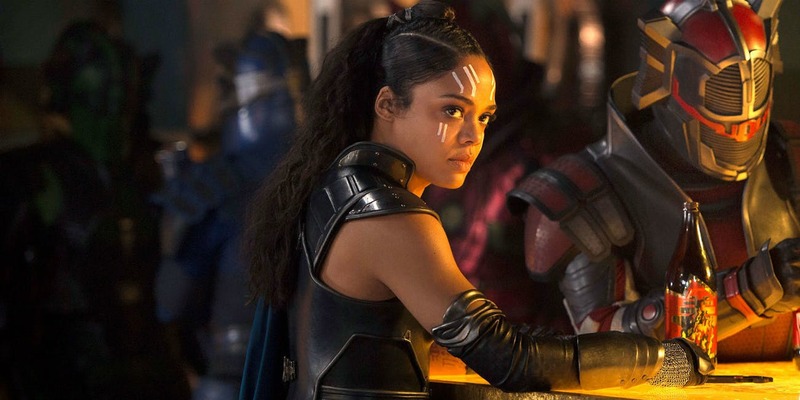 Though Antman (Paul Rudd) did get his credit in the dialogue (for that matters), one that fans have really been worried about is Valkyrie, as played by Tessa Thompson in Thor: Ragnarok. Official Posters confirms Valkyrie will be back for Avengers: Endgame. But now that Marvel has officially teased up her individual Endgame poster and the Chinese artwork for Avengers: Endgame, we finally have a substantial confirmation that Valkyrie will return to the MCU next month. The only question though, how much of an edge she will be giving to the Avengers; or will she even care about the whole scenario?? The third postulation came up with a hunch, ‘Valkyrie and a few of the other heroes will guard the Avengers compound while those walking in the “suit” do some time-traveling. The fan suggested that this group would be kept busy by Thanos’ Outriders. Another one that got a lot of positive attention was the notion that Valkyrie is looking after the Asgardians that managed to survive Thanos’ attack on the Statesman. Though given her last appearance on the refugee's vessel in Thor Ragnarok, it’s still a mystery as to where she might have been during the assault of Thanos and the Black Order at the beginning of Infinity War. One pitched the story where it has been assumed that she might have gone to find the new home for the rest of the Asgardian refugees—an incident which could have been happened just before the entrance of Mad Titan’s spaceship in the post-credit scene of Thor 3.